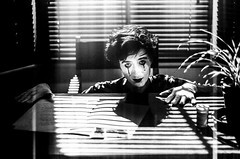 During the shoot of our feature film The Ipanema File, we shot all of our night exteriors Day for Night. This means that we have to replace the skies on all those shots with night skies, and in this tutorial I show you a quick & dirty version of my approach for this. I threw in a little Matte Painting as well, since I didn’t like the empty sky so much. A lot more time should be spend on this effect to make it look more realistic, but this video shows you the basic techniques behind it. Stick yr email in the box to keep updated with what Fighting Badgers are upto! Like Fighting Badgers on Facebook! 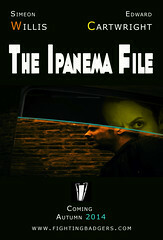 The Ipanema File (2014) – TRAILER!